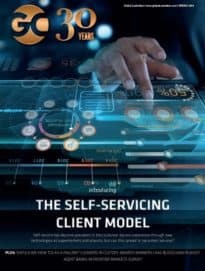 As part of the celebrations of the 30th anniversary of the publication of the first issue of Global Custodian magazine, we are honouring the men and women who have shaped the securities services industry of today. Published in print and here online, this list of Legends continues to grow. Check back soon as more are added to the Securities Services Hall of Fame.